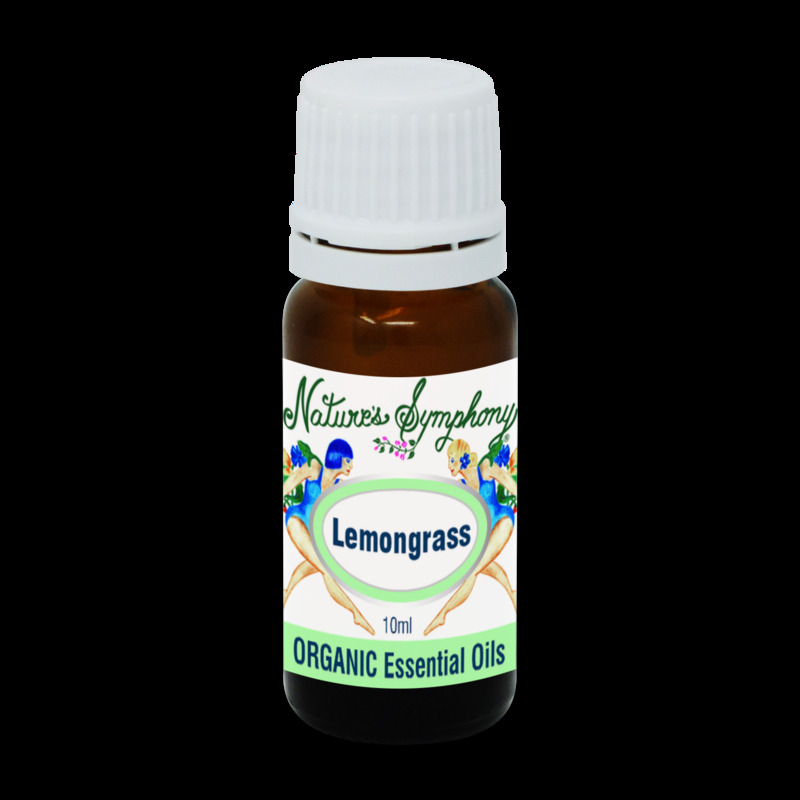 This strongly scented tall grass is lemony and herbaceous. It is native to Asia but now is cultivated in the East and West Indies and Central America. In traditional Indian medicine, it was used for fever and infectious illnesses. Caution: 100% pure essential oils. Carefully dilute with a CARRIER OIL such as, Fractionated Coconut, Jojoba, Grapeseed, Olive, or Almond oil BEFORE application to skin. MUST be diluted before application.